Reynolds motor group are proud to present this Ford Capri 3000 GT Automatic for sale. Excellent condition throughout. Immacuate car. A real piece of history. 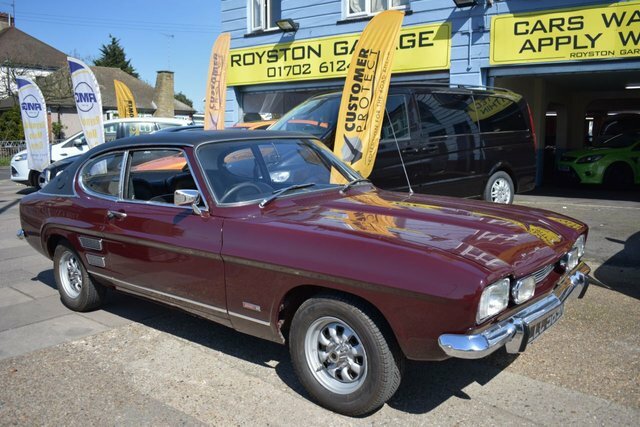 This car is an investment oppertunity and a pristine example of a true classic. Ready to drive away today. 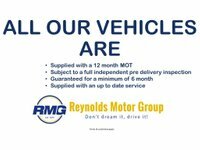 All major credit / debit cards accepted, open 7 days a week, all cars are HPI clear, specialists in car finance, test drives welcome subject to appointment.